From communication amongst the superintendents around the country, we all seem to be in a similar situation regarding weather and course conditions. We have recorded 23mm last night and 95mm over the weekend - more than at the same time last year. Due to the wet conditions on the fairways, we have made some course alterations to help preserve the fairways. The changes have been temporarily updated on Dot Golf and the course par is now 71. Black tees are moved to white tee block which will be played as a par 5 at 433 metres. 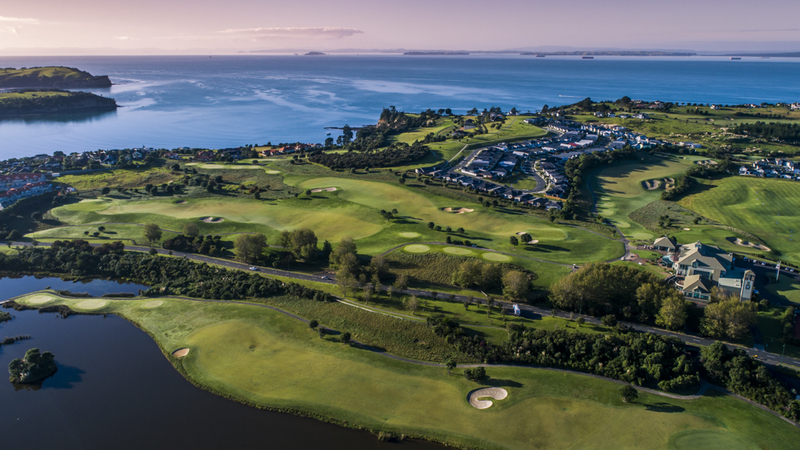 Blue tees are moved to white tee block which will be played as a par 5 at 433 metres. White tees are moved to red tee block which will be played as a par 5 at 396 metres. Yellow tees are moved to red tee block which will be played as a par 5 at 396 metres. All tees are moved to the Red tee block which will be played as a par 4 at 267 meters. All tees are moved to the fairway past the bunkers which will play as a par 4 at 230 metres. 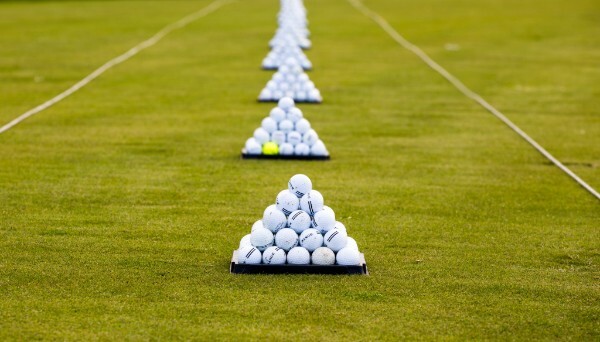 Monday to Thursday the driving range will be open as a 90-metre practice area and members are to use their own balls. The full driving range area will be open Friday to Sunday from 8am-4pm and range tokens can be purchased from the Pro shop.